About Wendy Coulter, CEO of Hummingbird Creative Group, Inc.
Before she could even read, Wendy Coulter was helping her dad sell shoes in his shoe store. Back then, promotions and marketing meant going on the radio to play guitar or riding an elephant in the town parade. A lot’s changed, but entrepreneurship certainly runs in the family. After graduating from the School of Design at N.C. State University with degrees in Architecture and Industrial Design and a minor in Communications, Coulter entered the workforce for a bit. But in 1995, she founded the business with a desire to put her own ideas to work, creatively solving problems for small businesses. For Wendy, the hummingbird symbolized what she wanted to do: fly. Hummingbirds can fly forwards, backwards, sideways and upside down. Nearly two decades later, Hummingbird Creative Group is doing it, thanks to a diverse and dedicated staff, customers and vendors. And, Wendy is still intent on sitting down personally with each client to understand the essence of their brand. 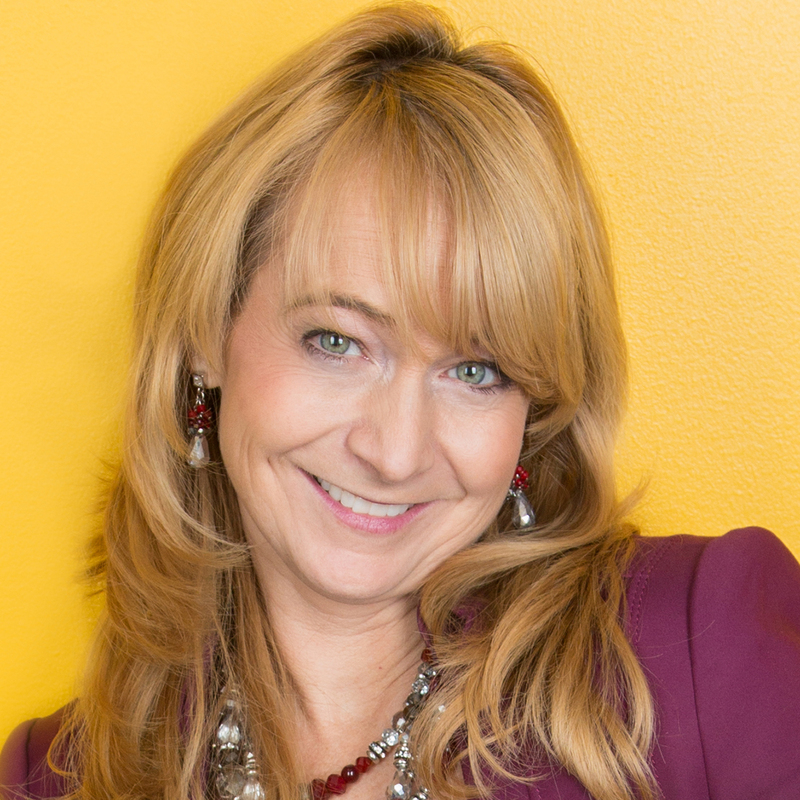 With over 25 years of sales and marketing experience and over 20 years of design and branding experience, Wendy Coulter’s passion is to help businesses more effectively communicate their positioning, differentiate their brands and grow revenue. She has grown Hummingbird with a commitment to move marketing initiatives forward for clients in a way that profoundly and positively impacts all areas of their business, and she encourages her team to exchange egos for listening, connecting and driving engagement to help clients live the brand as much as communicate the brand. Hummingbird Creative Group is an award-winning full-service branding agency that helps companies define brand strategy, develop sustainable brand messaging and implement marketing tactics through advertising, graphic design, sales enablement, public relations and online marketing services. Under Wendy’s leadership, the company has won the “Pinnacle Business Award” from the Raleigh Chamber of Commerce, as well as “Business of the Year”, “Employer of the Year” and “Successful Achievement” awards from the Cary Chamber of Commerce. Wendy’s team at Hummingbird has also won numerous design awards including two Marcom awards, two Davey awards and a MOMBA award in 2014, two Mature Media awards in 2013, an RBMA Quest Award in 2010, two MAME Raleigh Awards in 2009, two American Corporate Identity Awards in 2007, two American Corporate Identity awards in 2007, three American Corporate Identity awards in 2006, Triangle ADDY Awards in 2004 and 2005, and silver and bronze international Summit Awards in 1999, 2000 and 2008. Wendy has won numerous awards for her business leadership and civic work in the local business community including the “Top 50 Entrepreneur”, “Women in Business”, “Woman Extraordinaire”, “Movers and Shakers”, “Impact Women Buisness Owners” and the “40 Under 40 Leadership Award”, just to name a few. Wendy currently serves as President of North Carolina Executive Roundtable and on the marketing committee for Marbles Kids Museum. She formerly served on the board of the Carying Place, the American Heart Association Triangle Goes Red For Women passion committee and the board of Hospice of Wake County, as well as the Raleigh Chamber of Commerce Small Business Department Board and Communications Board. And, she served as Chair of the Capital City Club Young Executives Board. She stays actively involved in a variety of community and civic endeavors, and she is frequently asked to present on topics such as branding, marketing, advertising and design. She can be reached at 919-854-9100 ext. 301 or by email to wendy@hummingbird-creative.com.